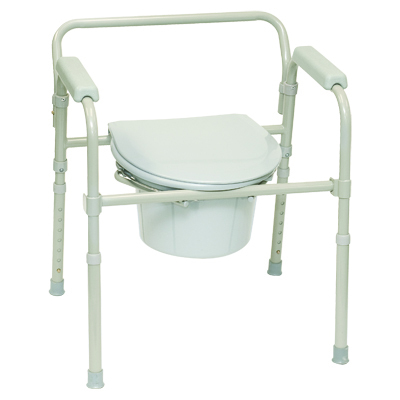 The ProBasics Three-in-One Folding Commode has three versatile functions; it can be used as a toilet safety frame, a commode, and a raised toilet seat. 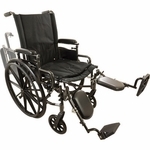 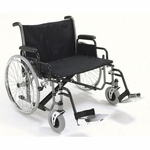 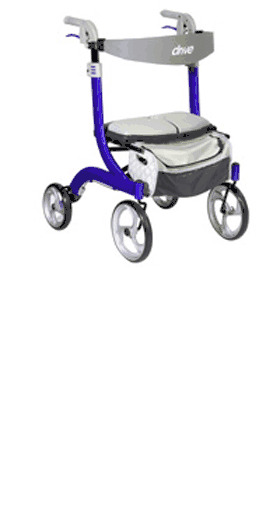 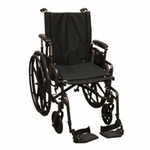 This full-size steel commode folds compactly for storage and makes delivery easy. 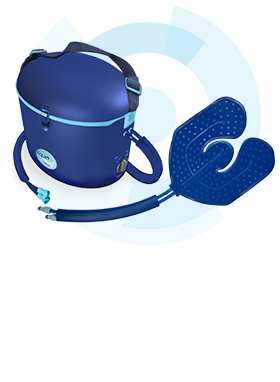 Clip-on seat can be removed for easy cleaning. 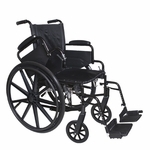 Comes complete with a commode bucket, splash guard and cover.